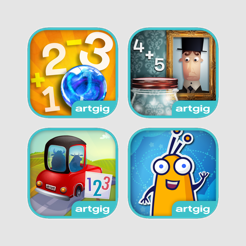 Perfect for a range of ages from preschool to upper elementary, we've included a little something for everyone in this discounted bundle of award-winning apps. 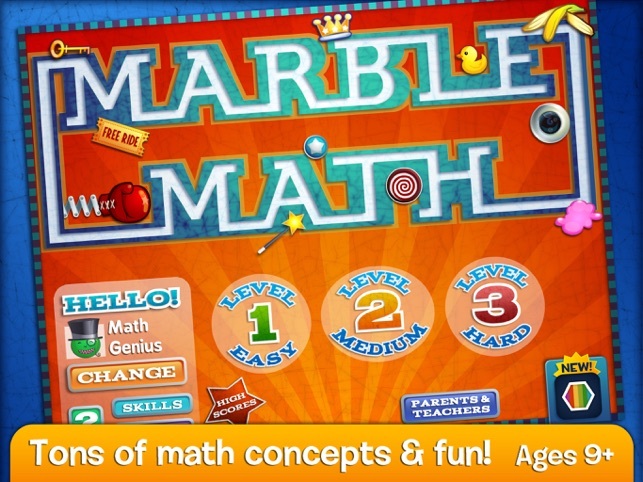 Solve math problems by collecting numbers as you roll or drag your marble through a series of fun mazes for ages 5-8 (with audio questions for emerging readers). Addition, subtraction, multiplication, division, fractions, counting money (USD, AUD, CAD, EUR or GBP) and telling time are all included as math practice options. Multiple user accounts and customizable math skills give parents and teachers great flexibility for a variety of applications. 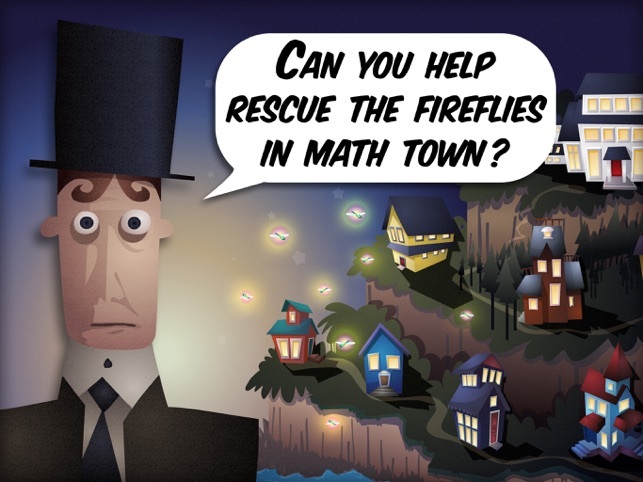 Your mission: Help a friendly and curious little ghost rescue the fireflies that are hidden in Mystery Math Town. Players use math skills to unlock rooms and passages on their enchanting journey. Along the way, you can also earn talking portraits of the townspeople for your Gallery. Addition, subtraction, multiplication and division are included as math practice options. Multiple user accounts and customizable math skills give parents and teachers great flexibility for a variety of applications. 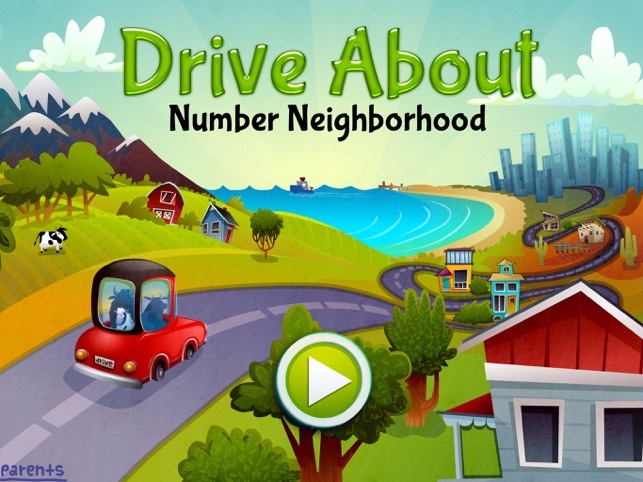 Drive, fly, and sail around Number Neighborhood - a delightful world filled with early learning math activities. Kids practice number identification and writing, counting, matching and ordering in an environment that encourages free play, exploration and fun. 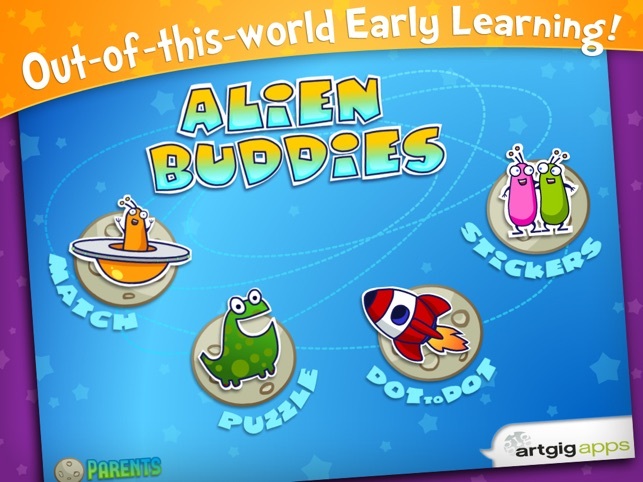 Kids, parents and teachers all love Alien Buddies for early learning fundamentals. 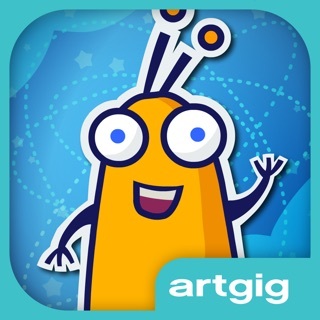 Packed with four engaging activities (matching, puzzles, dot to dot and stickers) with varied difficulty levels and visual and audio modes to reinforce colors, shapes, numbers and letters for ages 3-7. 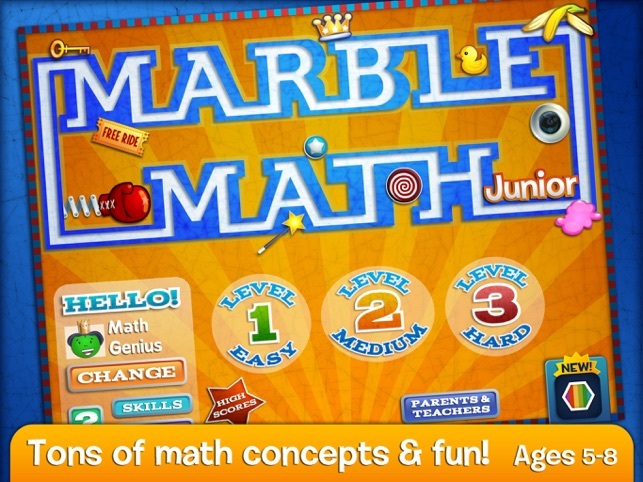 Solve a variety of math problems by collecting numbers as you roll or drag your marble through a series of fun mazes for ages 9-12 and up. Addition, subtraction, multiplication, division, fractions, counting money (USD, AUD, CAD, EUR or GBP), adding and subtracting negative integers, and simplifying equations are all included as math practice options. Multiple user accounts and customizable math skills give parents and teachers great flexibility for a variety of applications. In the epic sequel to Mystery Math Town you must rescue the dragonflies that are lost in 8 themed museums (Sports, Wild West, Vehicles, Aerospace, Music, Ancient, Art and Dinosaurs!) 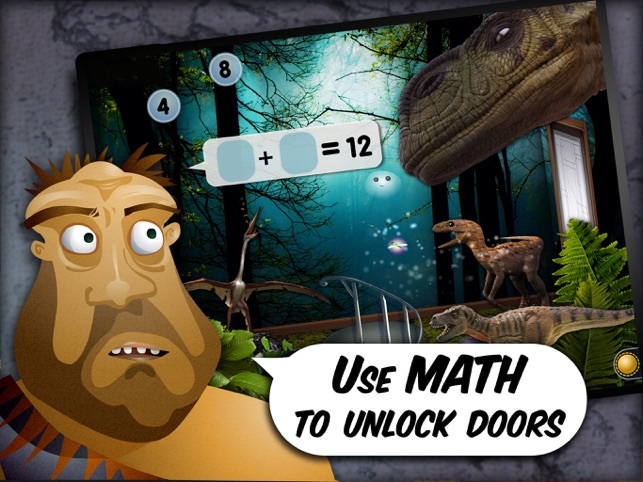 Players use math skills to unlock rooms and passages on their epic journey. 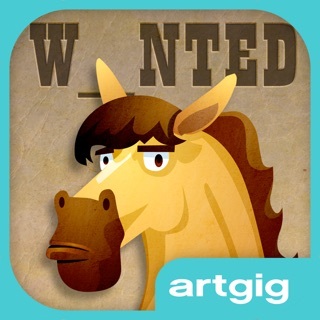 An entirely new cast of characters are available as portraits to earn for your Gallery. Multiple user accounts and customizable math skills give parents and teachers great flexibility for a variety of applications. I bought this for my kindergartner working on her simple addition but the haunted house does not hold her attention because the setting is not interesting. Would be neat if u can switch the house to a castle instead and not a ghost. I am not sure that many kids are that into haunted houses. 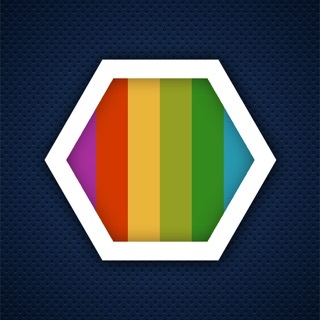 I do like that u can customize it. She does like the preschool games that are too easy for her such as the alien and car one. It just seems like there should be more in the app for the price. The others she has not tried yet.